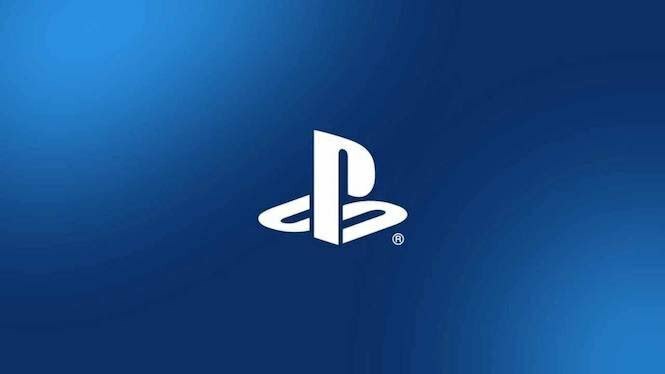 Earlier this year, Sony shocked the gaming world by announcing that it wouldn’t be attending E3 2019, instead opting for a potential event to come later in the year to begin building hype for its PlayStation 5 console. And while many see it as a bold move for the company, there are some that think it’s a mistake. Such as, for instance, Michael Pachter. The Wedbush Securities analyst recently spoke with GamingBolt about how he feels Sony made a huge gaffe departing from the industry show, even for the sake of doing its own thing. “I think it’s a one-off,” he said. “I think they made a bad decision. I think they somehow internally determined that the money’s not well spent- and they’re wrong. The company didn’t note whether the move would be permanent or not, but their presence from next year’s show will certainly be missed. There are several factors to consider, such as the company not having many games to show for 2019, outside of previously announced titles like Days Gone and, whenever it surfaces, Hideo Kojima’s Death Stranding. Pachter believes that the company’s ill-fated E3 2018 press conference may have added fuel to the fire, even though it was a showcase for the above games, as well as The Last of Us Part II. It did, though, serve as a showcase for Marvel’s Spider-Man, which would later become a colossal hit for the company. So at least there’s that. He may be onto something, as PlayStation Experience will likely return next year, serving as the showcase for the PlayStation 5 announcement as well as what’s coming next for PS4. As for whether Sony will be missed from E3 2019, that has yet to be seen. But the next 365 days are going to be...interesting, to say the least.